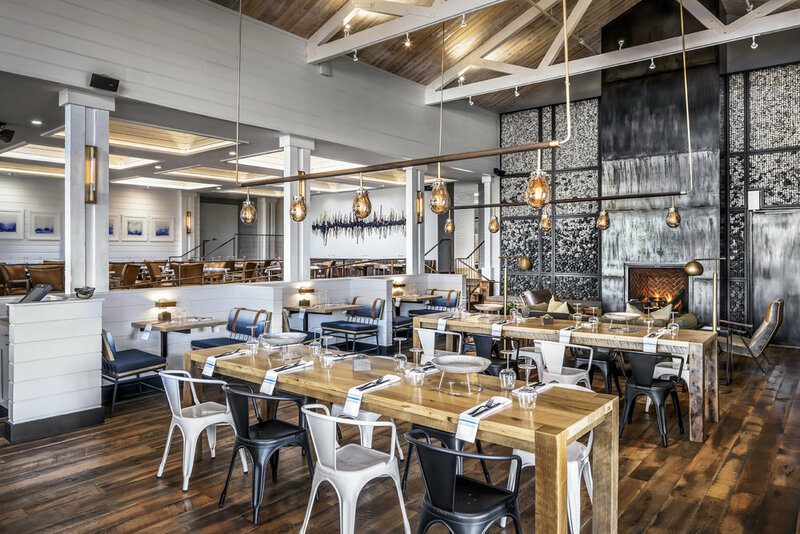 Welcome to Salt Wood – the culinary destination of the Monterey area. Salt Wood features three distinct dining environments - a full-service dining room, lively bar and lounge and al fresco dining patio. 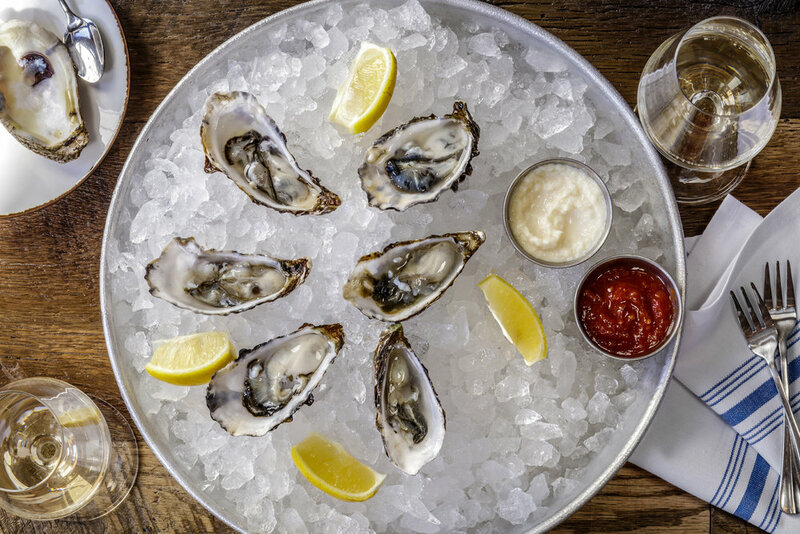 Our experiential oyster bar and central live-fire kitchen act as the heart and hearth of the restaurant. From cocktails on the patio to large group parties held in our multifunctional meeting space and private dining rooms, Salt Wood offers an experience like no other. 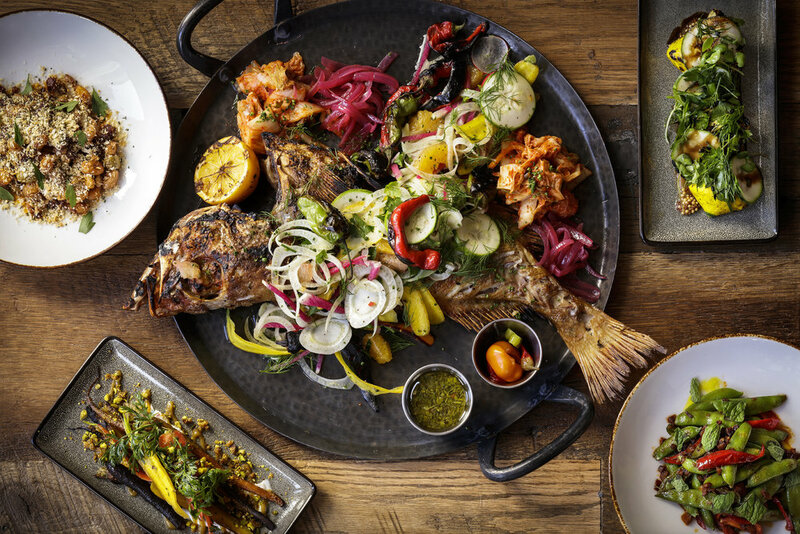 Inspired by unique natural surroundings, Salt Wood's menu and aesthetic celebrates the Salinas Valley and its rich, agricultural bounty. 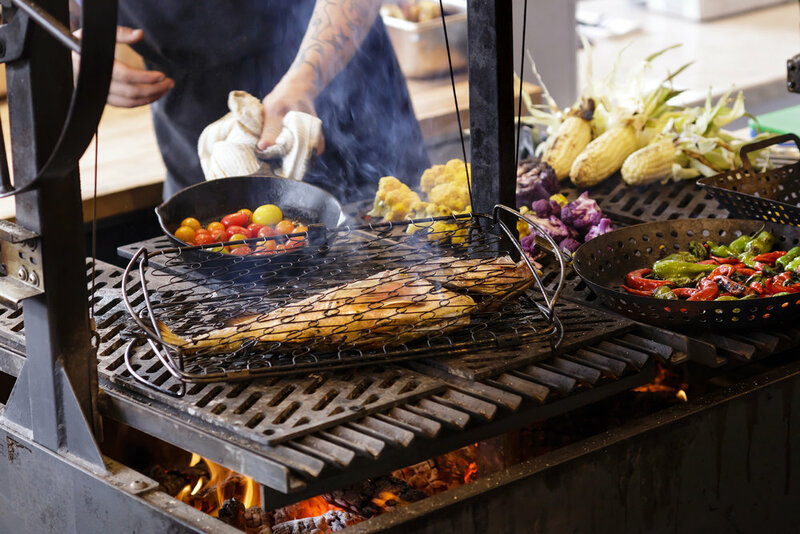 With an emphasis on raw, cured and wood-fired cooking styles, our menu highlight locally-sourced ingredients. The Salt Wood bar pays homage to hard-working people who appreciate fine fare and spirits. The warm and inviting environment sounds and feels like a Central Coast farm house kitchen, with the ocean in its backyard. The bar and patio space at Salt Wood provides a comfortable and timeless space to relax and let the day unwind.